Starting school can be an exciting time for you and your child. At Joondalup Education Support Centre we offer small classroom sizes with a high staff ratio from Pre-Kindergarten to Year 6. You can enrol your child with Joondalup Education Support Centre providing the criteria for enrolment is met with the Enrolment for Students with Disability Policy, refer to link below. We would strongly recommend that you make an appointment to speak to us in person about your child’s enrolment. We understand that due to varying circumstances, including family relocations, may prompt you to make enrolment enquiries throughout the year. We welcome these enquiries as there can often be a small number of vacancies. A school tour can be arranged for you and your child to explore our school, meet staff and students and experience our school community. 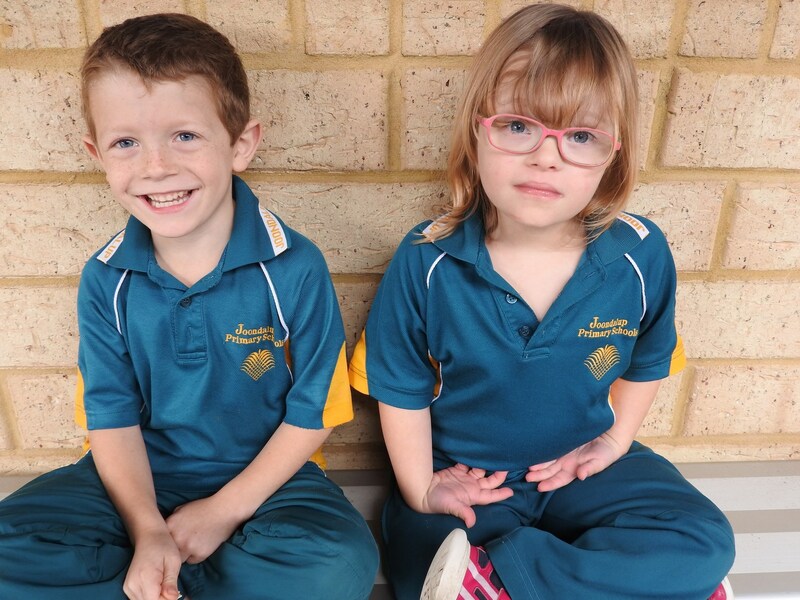 At Joondalup ESC we provide a range of transition programs that are tailored to each individual child. New students are given the opportunity to spend time in their proposed new class to meet their new peers and teachers. Transition programs can range from a single half day to a series of full days depending on the child’s needs. A uniform code has been established by the School Board and applies to all students whilst they are at school and also when they represent the school on excursions. A parent, who for religious or health reasons, may wish to modify the school dress code is required to make an appointment with the Principal. Staff will be informed of any student granted a modification to the dress code.